House flipping is becoming a popular trend in the modern real estate industry. The trend is attracting investors in huge numbers. 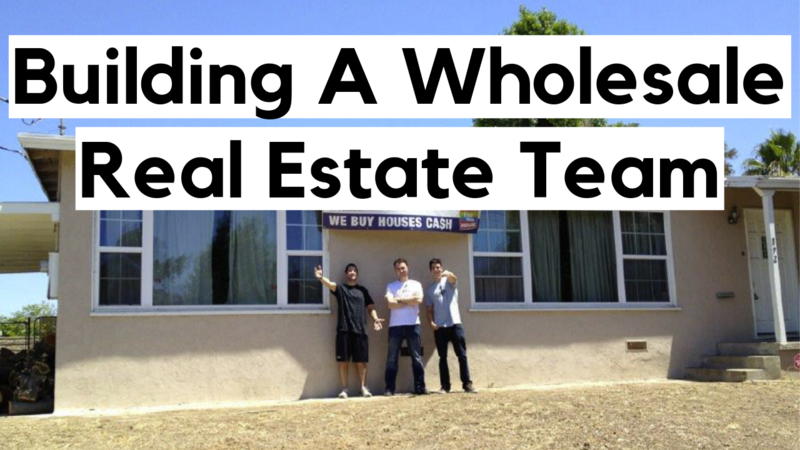 Maybe you are thinking of joining the trade but still unsure on how to start flipping houses. 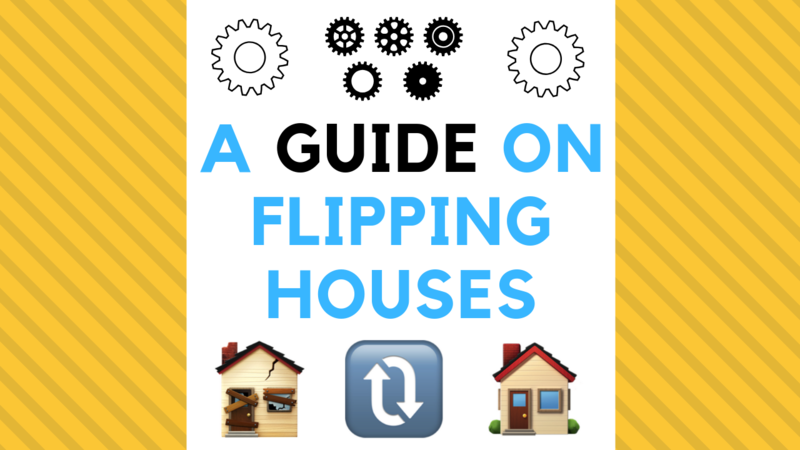 If so, read on to learn everything you want to know about house flipping and how to get started. There are varied definitions of flipping homes. 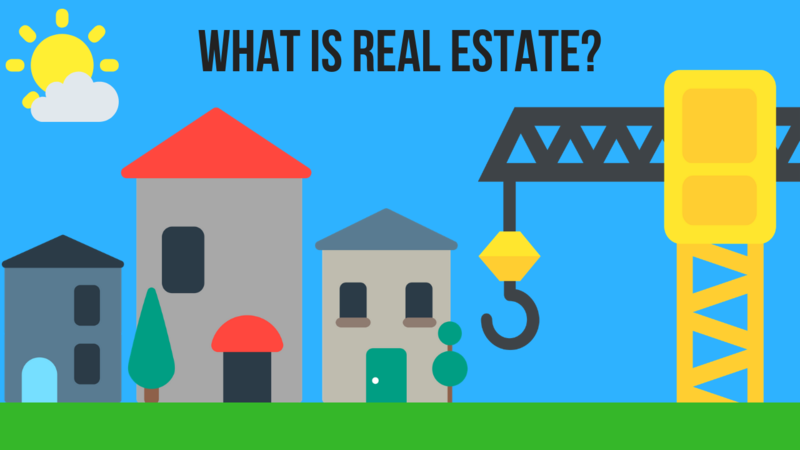 However, it simply refers to an investment strategy where a real estate investor buys a property at a discount and improves it for sale at a higher price later. 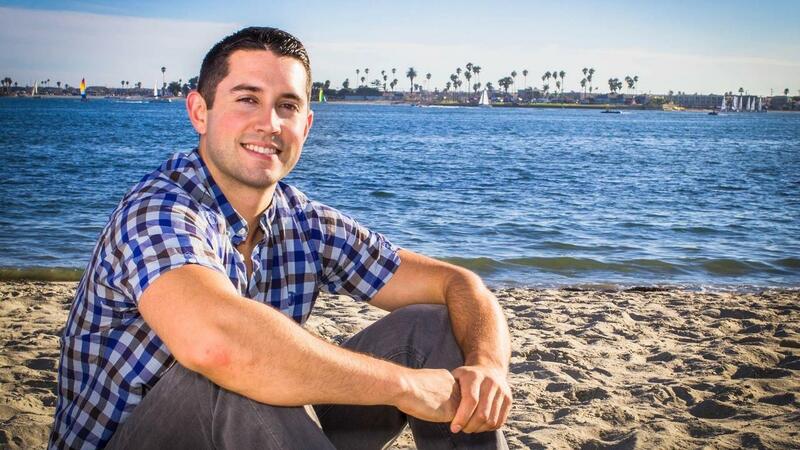 Flipping houses is a strategy for making quicker profits as opposed to buying, holding, & renting. 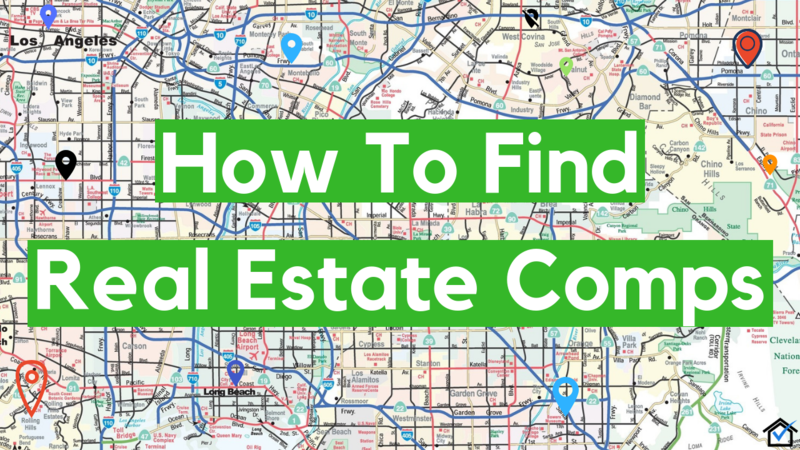 Profits can be quite lucrative if the conditions in the real estate market are favorable.